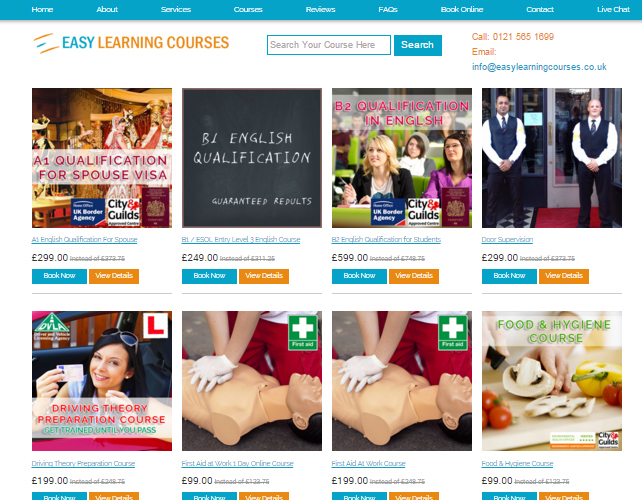 Easy Learning Courses offers a variety of courses both online and classroom; including B1 English, SIA Security, Driving theory test, Computer courses and many more. 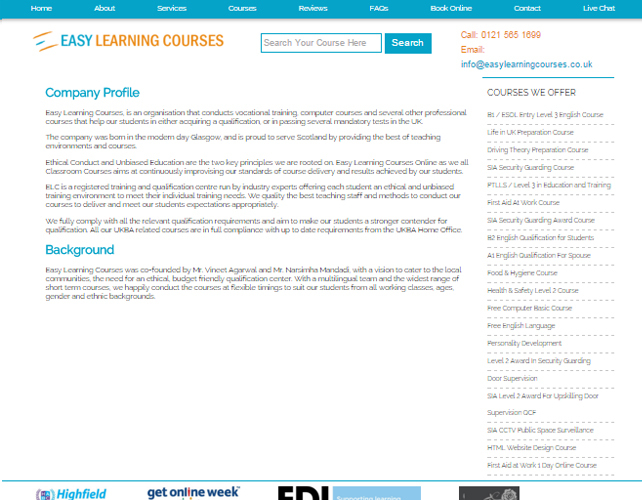 Their courses are very much economic and affordable. 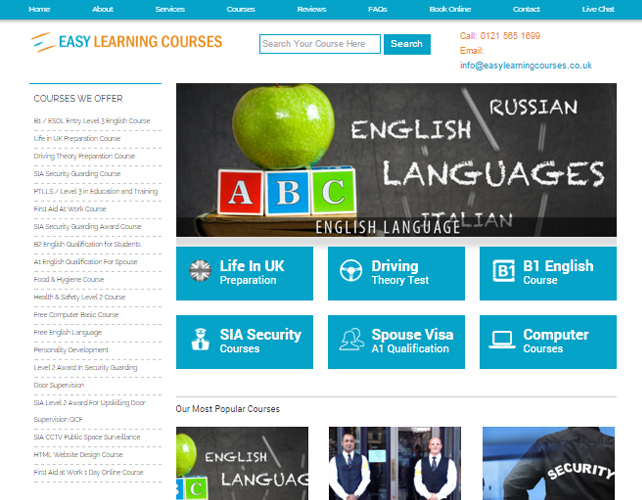 Don’t wait, just contact them right away to avail any of these courses.